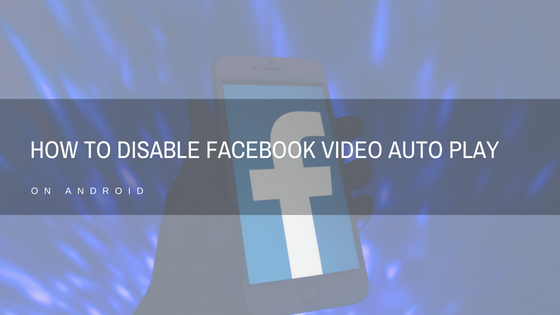 One of the new features of Facebook that can get to you is the feature where any video in Facebook Auto plays when it scrolls into view. 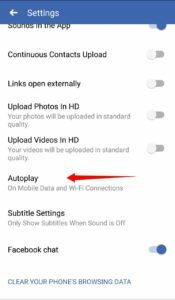 This feature while useful can be irritating if you don’t like videos playing and audio blaring unexpectedly. 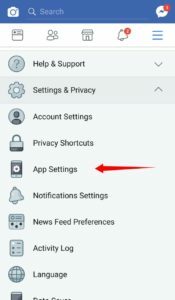 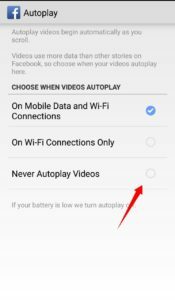 Here is a simple step by step method to Disable Facebook Video Autoplay in Android. 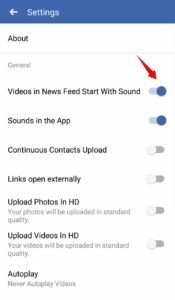 You can Disable Facebook Vidoes from Autoplaying in the News Feed using these steps.